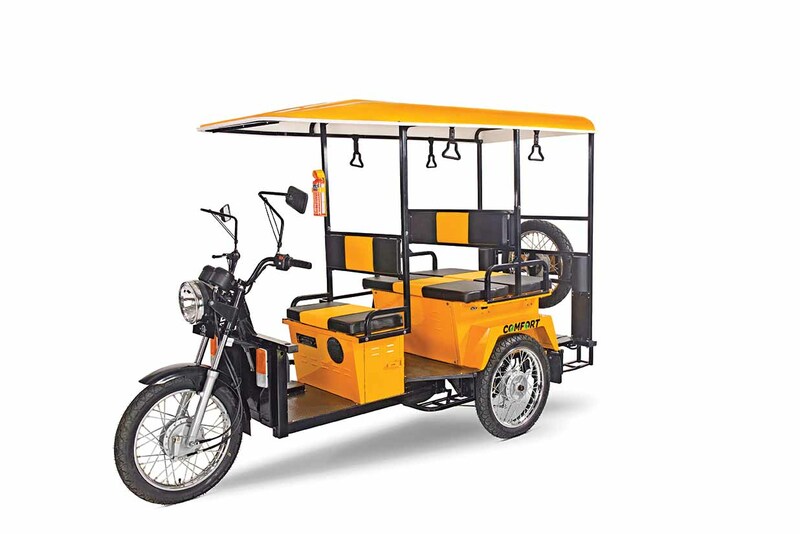 Lohia Auto has launched a new e-rickshaw called Comfort. Flagged off by union transport minister Nitin Gadkari, the Comfort e-rickshaw is designed with back-to-back seating and features GPS for safety and accuracy. If the ergonomically designed foot steps make it easy to climb in and get off, the e-rickshaw also comes with a dual suspension for better stability and a comfortable ride. Equipped with a twin speed mode, swappable battery tray, reverse horn, hazard switch, additional wheel and range enhancer, the Comfort has on board a fire extinguisher, tool kit and first-aid kit. 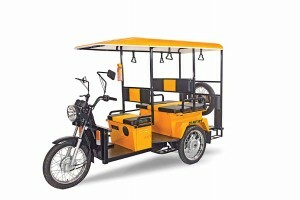 The e-rickshaw is available in three variants.